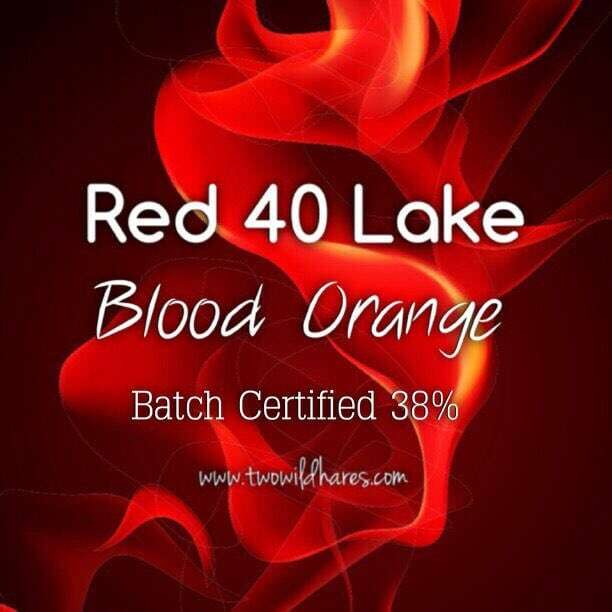 BLOOD ORANGE is our name for FD&C Red 40 Lake. 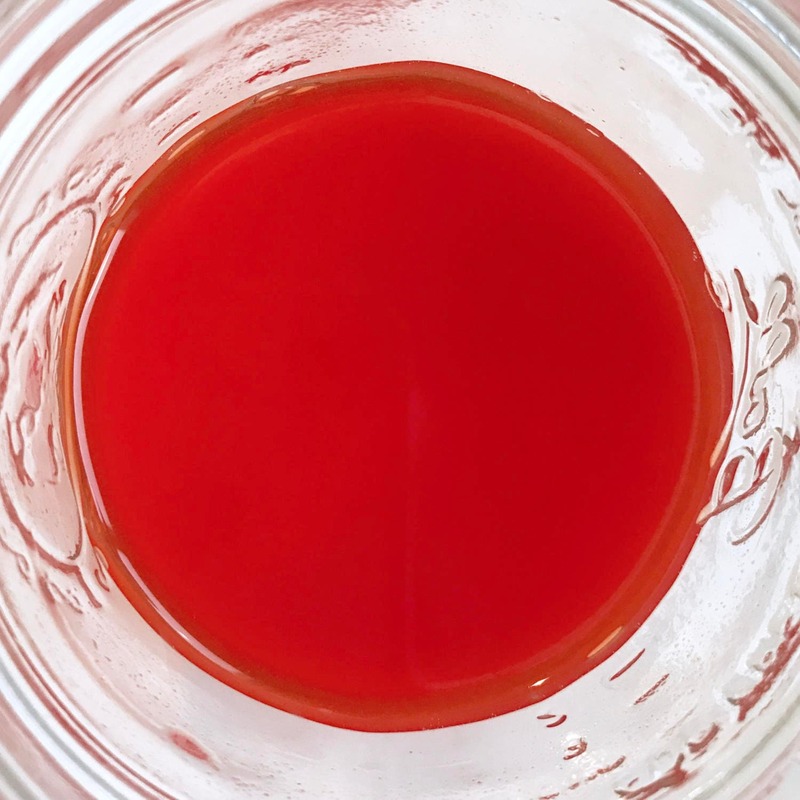 This is a high dye load lake with 38% dye load. 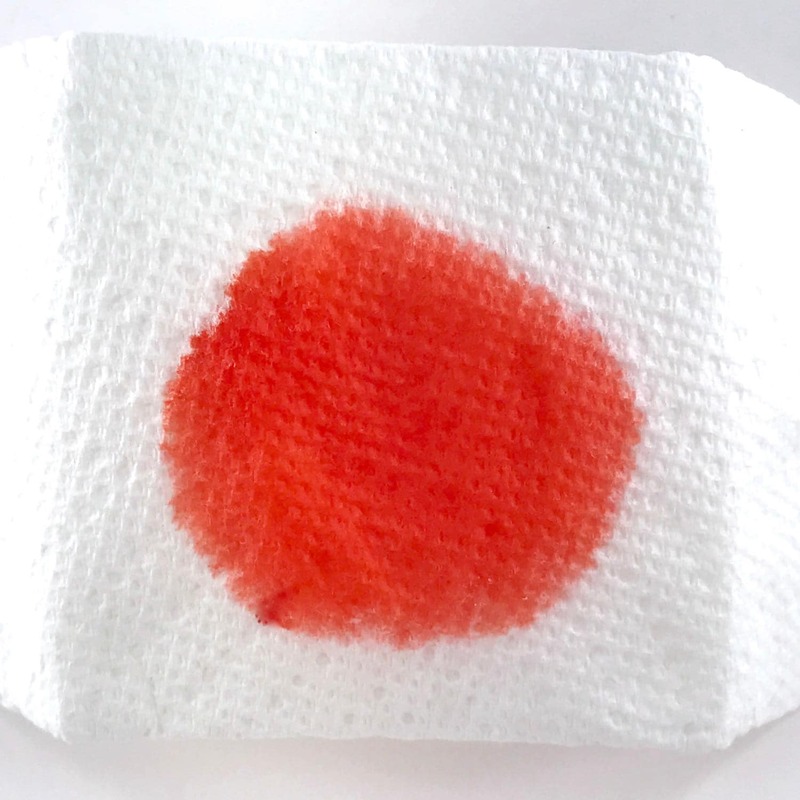 The pictures above are the color of this lake dye in water, baking soda and dissolved & dripped on a paper towel. 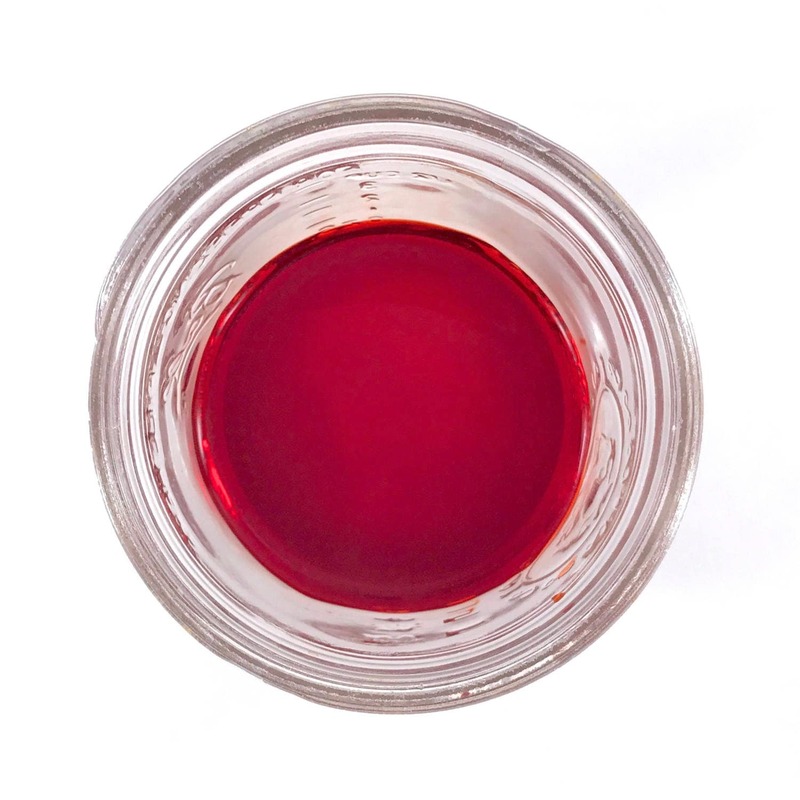 As with any colorant, lighter shades are achieved using less and darker shades achieved using more. 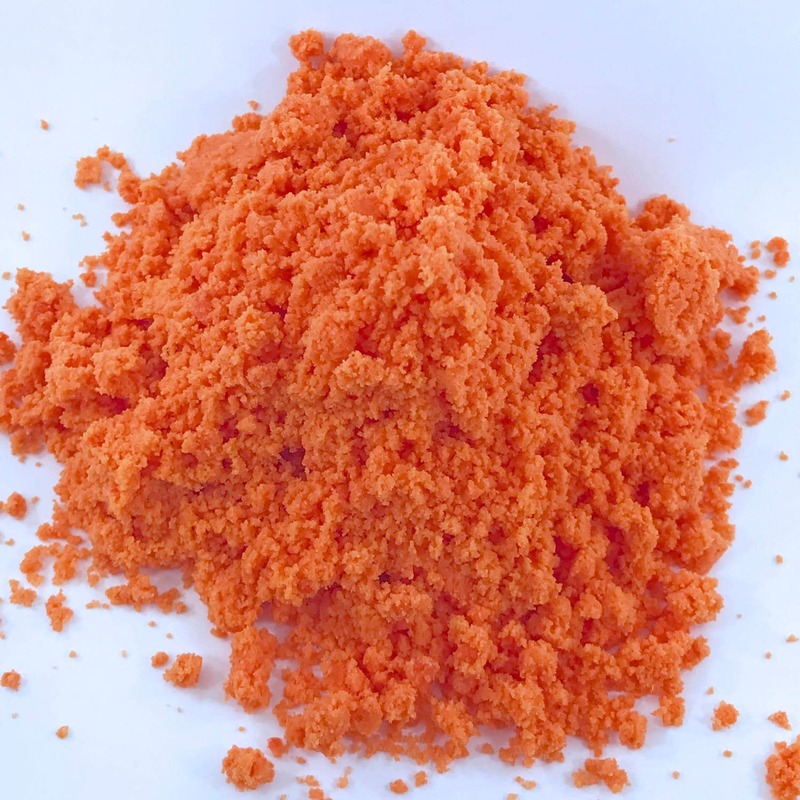 You can achieve anywhere from a light red-orange to deep red-orange with this colorant. This listing is for FD&C Red 40 (38%) Lake. Choose 1oz or 4 oz from the drop down menu.